Mixed feelings about motherhood—uncertainty over having a child, fears of pregnancy and childbirth, or negative thoughts about one’s own children—are not just hard to discuss, they are a powerful social taboo. In this beautifully written book, Barbara Almond brings this troubling issue to light. 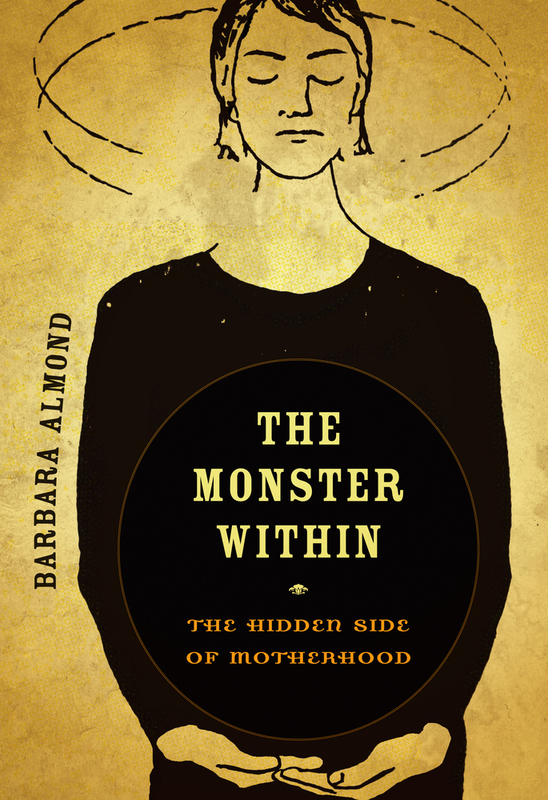 She uncovers the roots of ambivalence, tells how it manifests in lives of women and their children, and describes a spectrum of maternal behavior—from normal feelings to highly disturbed mothering. In a society where perfection in parenting is the unattainable ideal, this compassionate book also shows how women can affect positive change in their lives. Barbara Almond, M.D., is a psychotherapist and psychoanalyst in private practice, a member of the faculty at the San Francisco Center for Psychoanalysis, and Emeritus Adjunct Clinical Assistant Professor at Stanford University. She is coauthor of The Therapeutic Narrative: Fictional Relationships and the Process of Psychological Change. Chapter 13. What’s a Mother to Do?